It’s probably not what folks were expecting! 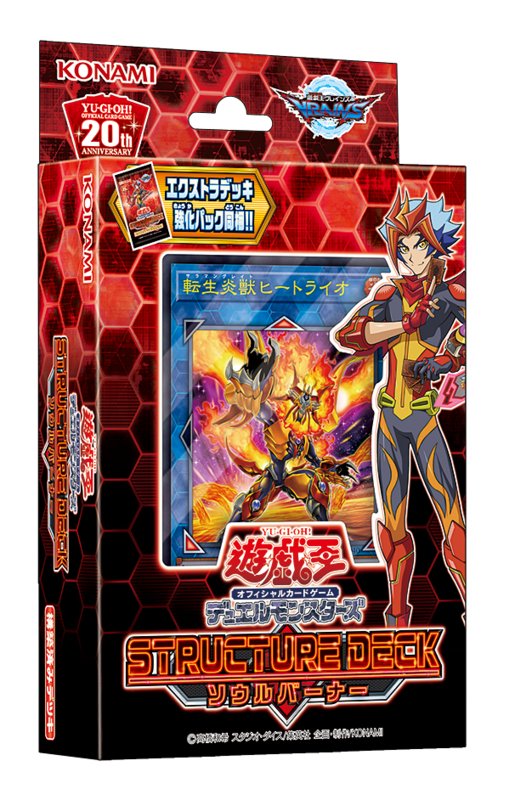 The cover card for the Structure Deck is “Salamangreat Heatleo” with a new alternate art in Ultra Rare Foiling. Also, it’s confirmed Ultra Rare Cards in the Extra Deck Pack that comes with the Structure Deck can also come in Secret Rare foiling.